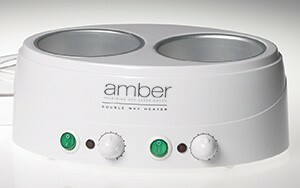 Professional and Highest Quality Wax Warmers. 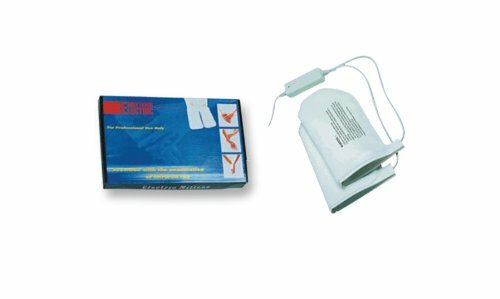 GiGi Brazilian Hard Wax Kit is a complete hard wax kit specifically designed to remove coarse and stubborn hair from the bikini area. 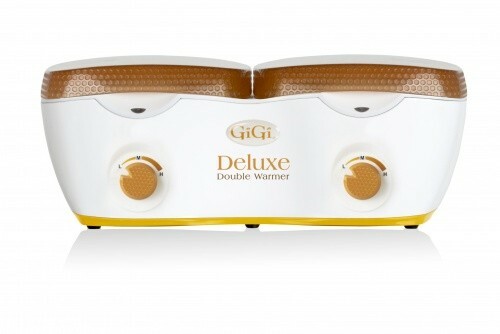 The GiGi Double Wax Warmer is designed for professional full-service waxing and allows you offer two types of wax formulas at the same time. 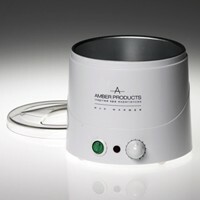 This Honee Warmer is designed to meet the demands of a professional waxing center. 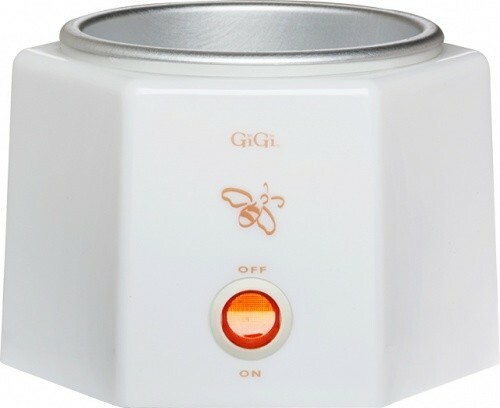 The GiGi Honee Warmer is intended for all day use, with an adjustable thermostat controlled heating unit to ensure reliable wax temperature. 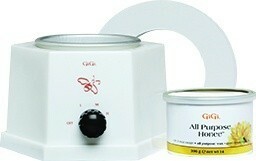 The GiGi Pro 1 Kit has everything the professional esthetician needs to perform effective waxing services. 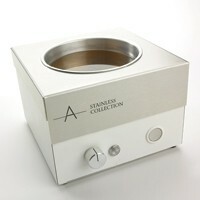 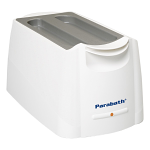 Petite warmer is perfect for limited counter space. 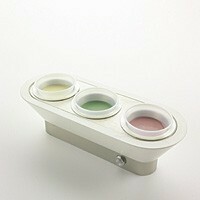 Designed for 8 ounce, 14 ounce, and 18 ounce cans. 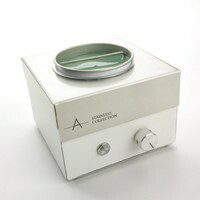 The GiGi Student Starter Kit has everything a student needs to practice and perform complete waxing service. 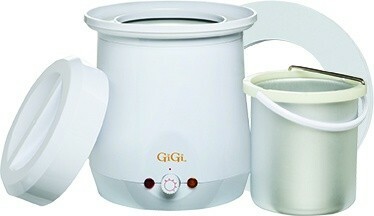 The GiGi Wax Warmer is a multi-purpose warmer that accommodates most wax containers and warms all wax formulas. 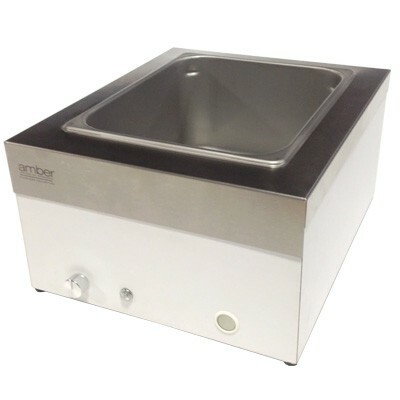 This unit offers a see-through cover to prevent wax contamination, plus a temperature control lever with indicator light. 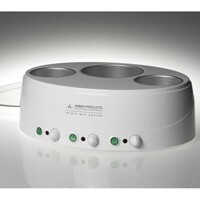 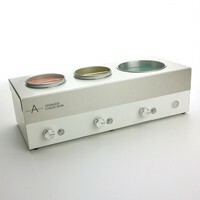 The GiGi Wax Warmer is the ideal choice for the beauty professional. 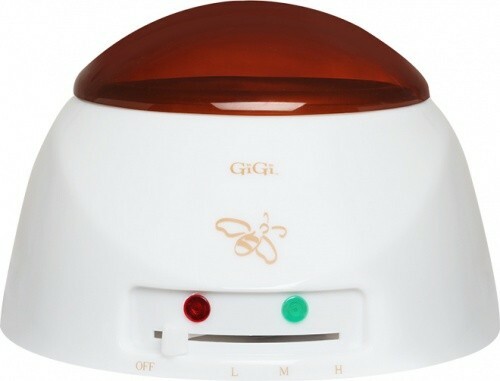 The GiGi Mini Pro Waxing Kit is a perfect starter package for in salon or home use waxing. 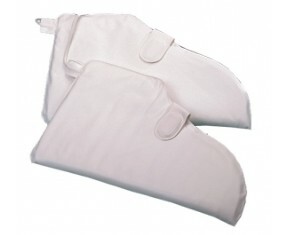 I ordered this bed last year and I love it, just finished ordering 2 more.